A preseason meeting for everyone interested in tryout for JV or Varsity Boys Tennis will be held Tuesday February 26 at 2:20 in room 188. Tryouts for the 2013 season are expected to begin Monday, March 18, 2013. 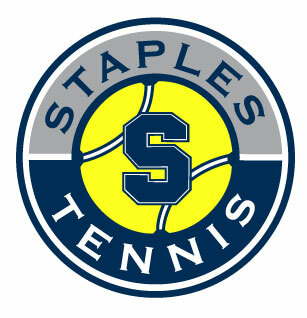 Don’t forget that school medical/permission forms must be submitted each season prior to tryouts – see Staples Athletics.